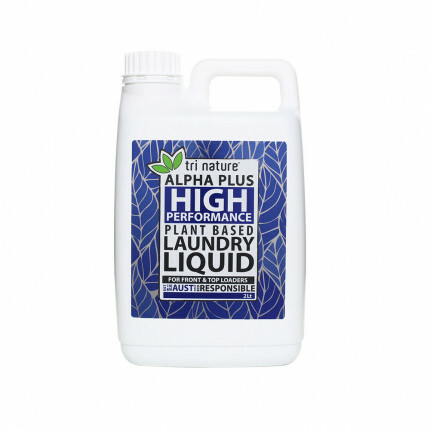 Contains: Water, Citric Acid, Lactic acid, Glycolic Acid, Fatty Alcohol Ethoxylates, Dye. An excellent maintenance product for your dishwashing and laundry machine, kettle, and coffee machine. A versatile powerhouse with sugar derived acids that remove water scale and prevent build up and clogging from hard water salts. Removes hard water scale, stains, and other contaminations quickly without dangerous and corrosive characteristics. 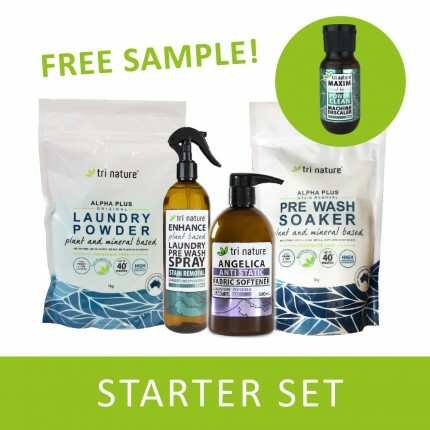 Eco Responsible - Biodegrades quickly and contains no chlorine, phosphates or nitrates which reduces potential for algal blooms and marine toxicity. Leaves stainless steel bright and clean without the need for aggressive cleaning. 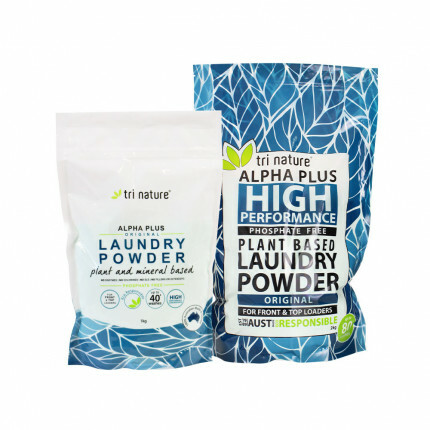 Cleans hard to reach areas to retain peak performance. Does no damage to contact surfaces or skin. 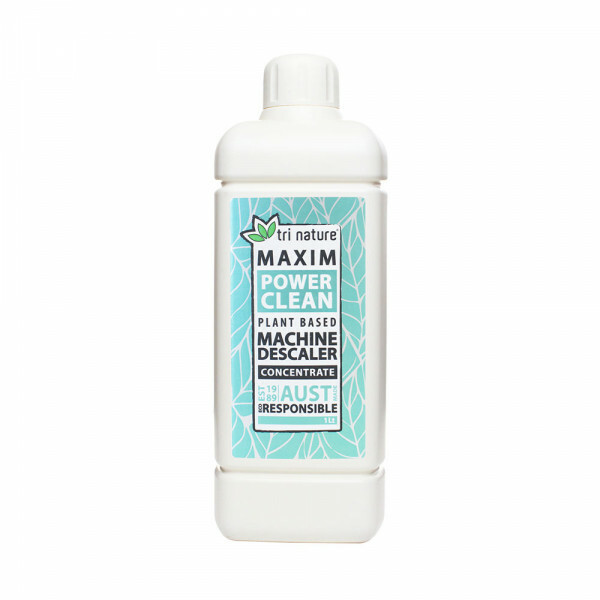 We recommend using Maxim Machine Descaler every 3 months in your appliances for general maintenance.